LIVE THE DREAM. RACE ON A WORLD CLASS TRACK. 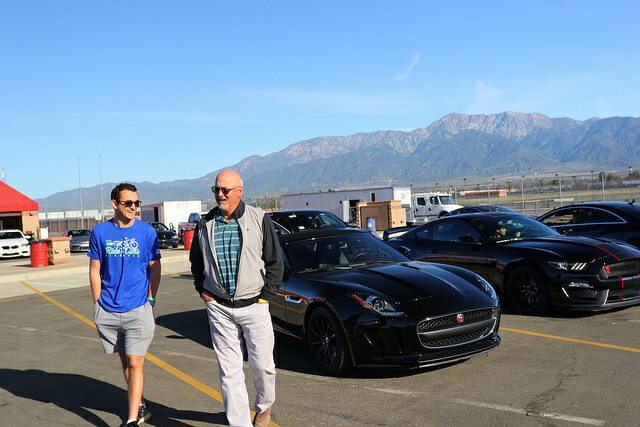 In conjunction with JDRF’s 8th Annual Track Day Invitational, receive professional instruction and race on the Auto Club Speedway in Fontana. *Members will receive an email with a link to purchase tickets.